OMG is right!!! So much for dropping a few pounds.... Thanks for sharing your recipe, though. It really does sound delicious! Thanks so much. 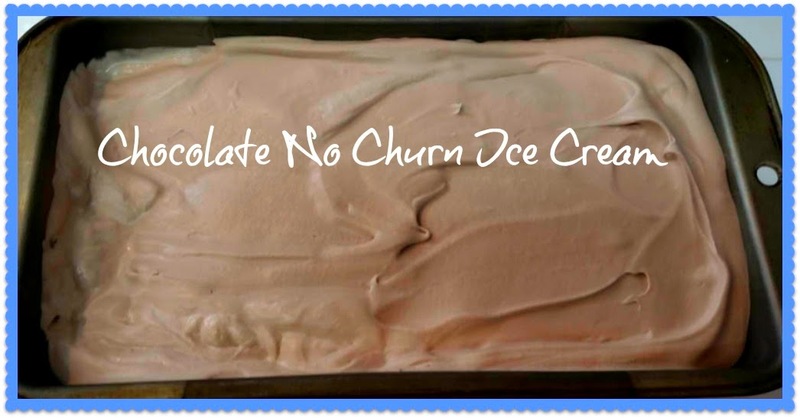 This ice cream is really amazing and so easy to make. Let me know if you try it. Wow and Wow! 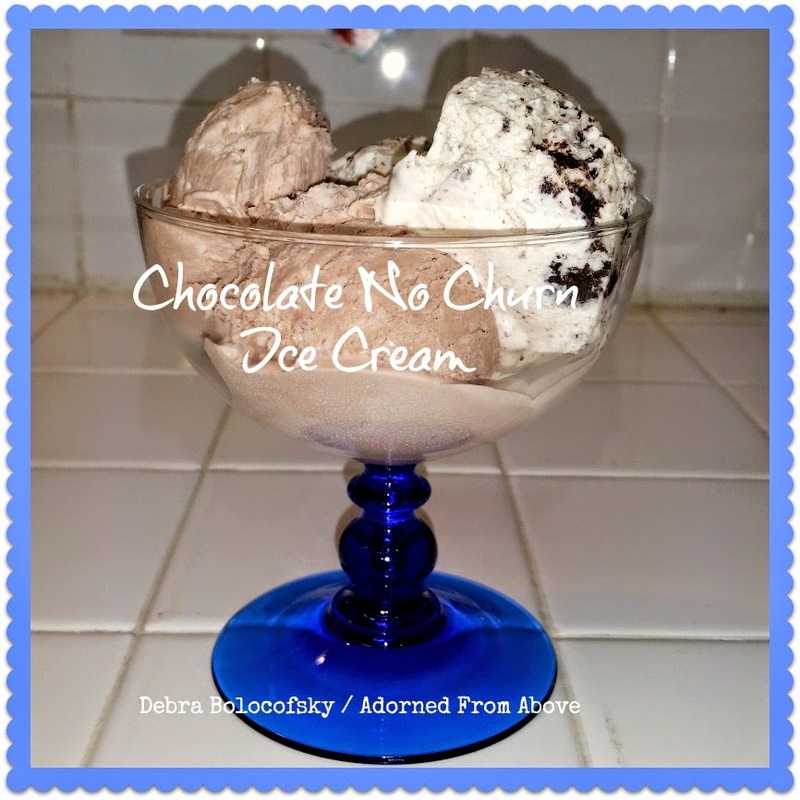 I usually stay away from ice cream recipes because I don't have an ice cream maker. This sounds wonderful! Pinned! I know, me too, but this is so easy to make that it's hard to resist. It is a great dessert and our friends and family are loving it. Thanks so much for pinning. It is really good. I am going to try coffee ice cream next. Thanks so much. It is so good. My family has really been enjoying it. WOW! This must be rich. I've made ice cream a few times this summer with cream & condensed milk and we found it too rich. So I've cut it down to half a can of condensed milk (or double the cream if you have a big enough bowl). I want to try this version and see how it compares. This is such a great recipe. We have really enjoyed it this summer. I hadn't tried it with less condensed milk, so I wouldn't know the difference, but it would be good to cut out some of the sugar. My favorite is the Cookies and Cream Ice Cream. It came out even better then the chocolate. Let me know what you think. Thanks so much for featuring my ice cream. I really appreciate it. Have a great week.